Hi! We would love to share a little bit about us with you. We are a family run business that believes in customer service. We want you to come in with your parents, brothers, sisters, kids, friends and everything in between for a fun and relaxing time. We have a huge selection of wines for you to choose from and explore new flavors. We also now serve craft beer sourced from local breweries. Thats not all though, we also serve wonderful food. Our bistro is not fast food. Each sandwich and salad is hand crafted with a caring attitude to make sure your meal is great. 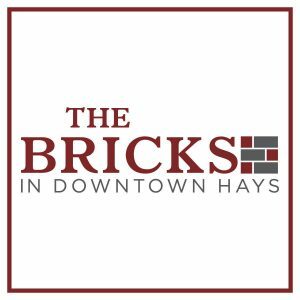 Even if you are at the office on a busy day and can’t make it to our beautiful location in downtown Hays, we also deliver. 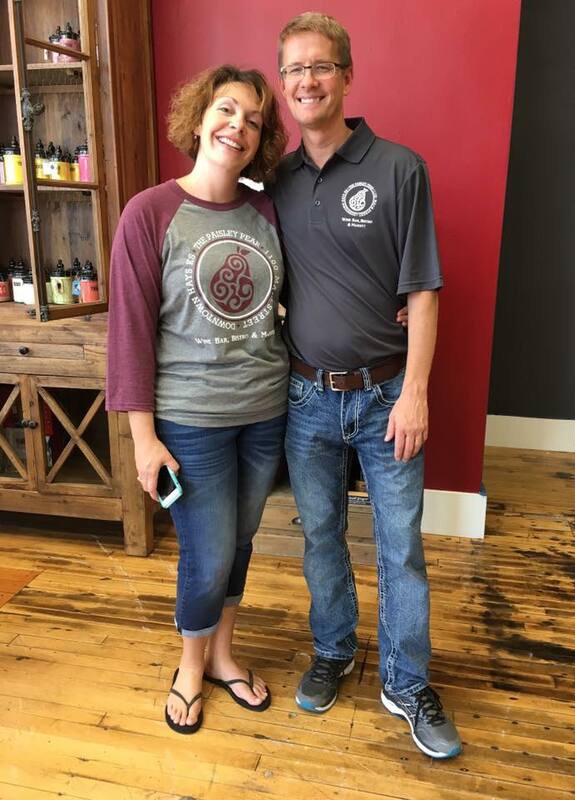 Thank you for visiting our website and we can’t wait to see you at The Paisley Pear! 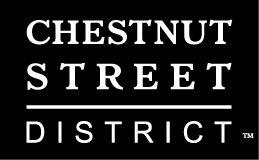 We appreciate all the work The Bricks in Downtown Hays and the Chestnut Street District do for us. Check them out! Click here to check out or facebook page and follow us and keep up with upcoming events and more!